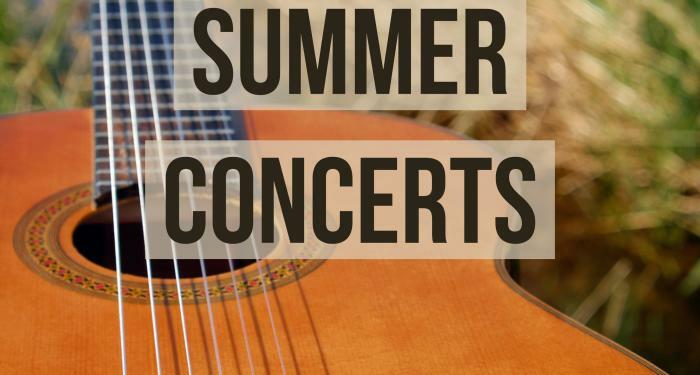 If you are a lover of music, then Beaumont has the concerts for you! Look no further than this summer line-up to fulfill your music bug. From jazz to country, you will not be disappointed in these talented artist making their way to southeast Texas. 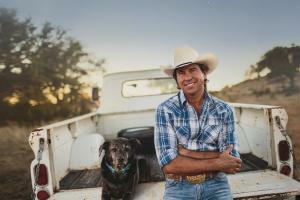 May 5, 2018 - 9 p.m.
Singer/songwriter Jon Wolfe is a country music artist that you cannot miss. 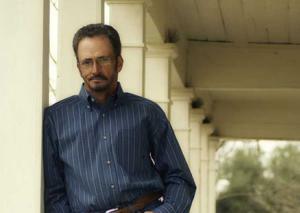 The Top Ten Texas Chart singer will move you with his songs, drawing from his life in Oklahoma. Promising an electrifying show, Jon Wolfe is a must-see! May 12, 2018 - 6 p.m.
Join Marty Haggard, the oldest son of the legendary Merle Haggard, as he shares some of the greatest country music ever written and recorded. Listen to stories of his dad and original songs accompanied by world-class musicians. 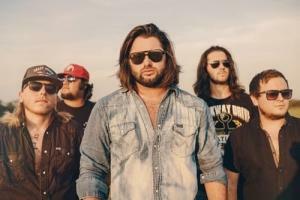 May 12, 2018 - 8 p.m.
Country music artist, Koe Wetzel is making his way to Beaumont. Selling out concerts across the state, Koe is a highly talented up-and-coming artist that is sure to put on a great show! May 24, 2018 - 5:30 p.m. Enjoy the sounds of classic jazz while overlooking the lake at the Event Centre. 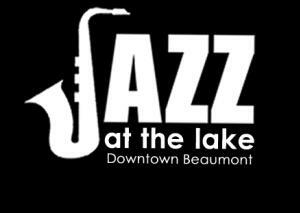 Perfect for a date night, bring your own picnic for a free show at Jazz at the Lake! 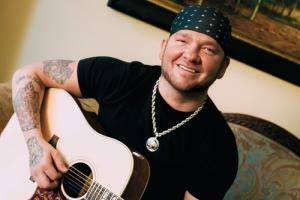 June 22, 2018 - 7 p.m.
Texas country favorite, Stoney LaRue is back in Beaumont! With a night full of great music, you do not want to miss out on this concert! Don&apos;t miss these talented artists this summer! Check out the events calendar for more happenings in the area. Mallory powers the CVB's digital communications and social media strategy. 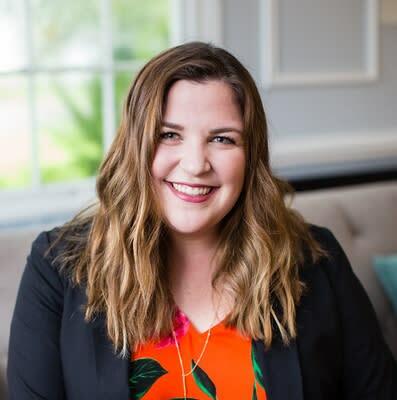 Along with developing and managing content for the Beaumont CVB's Insiders Guide, website and social platforms, Mallory oversees email marketing efforts and calendar of event management. Part of the CVB Marketing Team, she also works to carry out promotions and public relations efforts. She graduated with an M.A. in Sports and Media Communication and a B.A. in Public Relations at Texas Tech University College of Media and Communication.